Everyone wants to know how to increase their popularity on Instagram. Over the last few years, we evaluated a number of valid strategies in order to improve engagement on Instagram. We also analyzed how the new Instagram algorithm impacted the results that were previously attainable with old growth strategies, and we asked ourselves a question: how can we be successful on Instagram despite the new algorithm? Optimizing advertising campaigns, publishing high-quality content, and providing community management are definitely fundamental elements to reach the desired objectives, but aside from these techniques, you can also boost your profile’s performance by using Instagram Pods. For more information on Instagram pods click here! Instagram Pods, also called “Engagements Pods,” are private groups of Instagrammers who promise to like and comment each other’s posts. When a member publishes a new piece of content, they communicate it to the rest of the group and everyone interacts with the post. These comments and likes from group members subsequently help to increase visibility on Instagram. In other words, the goal of Instagram Pods is to beat the Instagram algorithm by increasing quality engagement. Different types of Instagram pods exist and the links to participate are not always easy to find. In order to explain the advantages of these groups and circulate the participation links, we decided to publish our first eBook: The ultimate guide to Instagram pods. This eBook provides quick and easy directions to orient yourself in the world of Instagram Pods, explains their function, and provides direct access to groups. 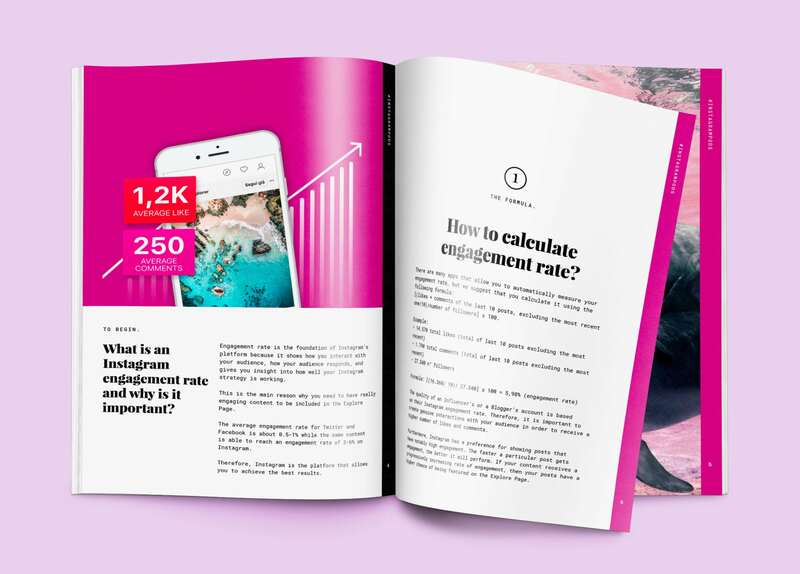 More than just a valid guide to Instagram pods, this eBook also contains 180+ clickable links to join engagement groups on Facebook, Telegram, and Whatsapp to help brands and Instagrammers alike achieve their desired level of popularity and get more likes and comments for free! This detailed guide is simple to read and answers any questions you might have about Instagram Pods. It provides step-by-step instructions so you can immediately start learning how to use Instagram pods. 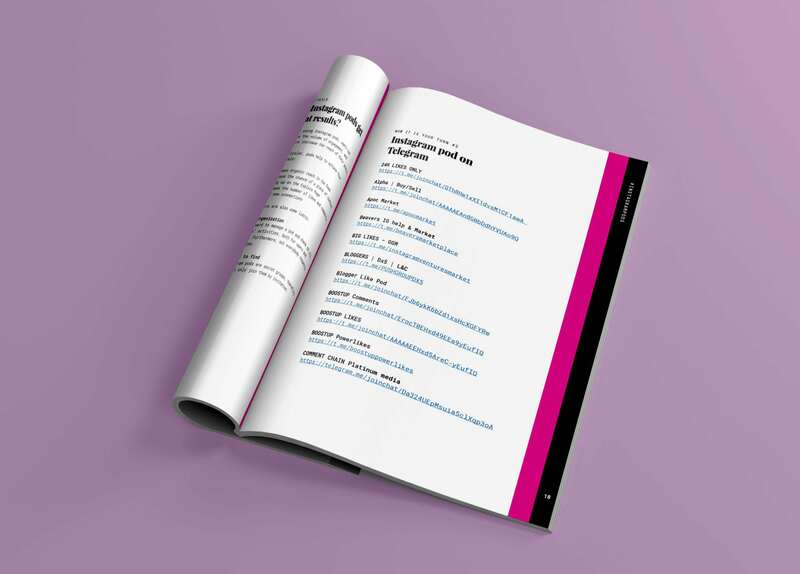 This book contains more than 180 links to join Instagram Pods on Telegram, Facebook and WhatsApp. In addition to these, there are links to other groups where you will find influencers, bloggers and emerging brands that support each other by exchanging likes, comments, follows or views on other Social Networks or blogs. Get more real Instagram likes and comments! Getting the most number of qualified interactions is a primary goal. Instagram pods are a free and easy way to get tons of likes and comments. You’ll connect with other qualified users who have the same goals as you!